Create and Make your own designs in our studio! 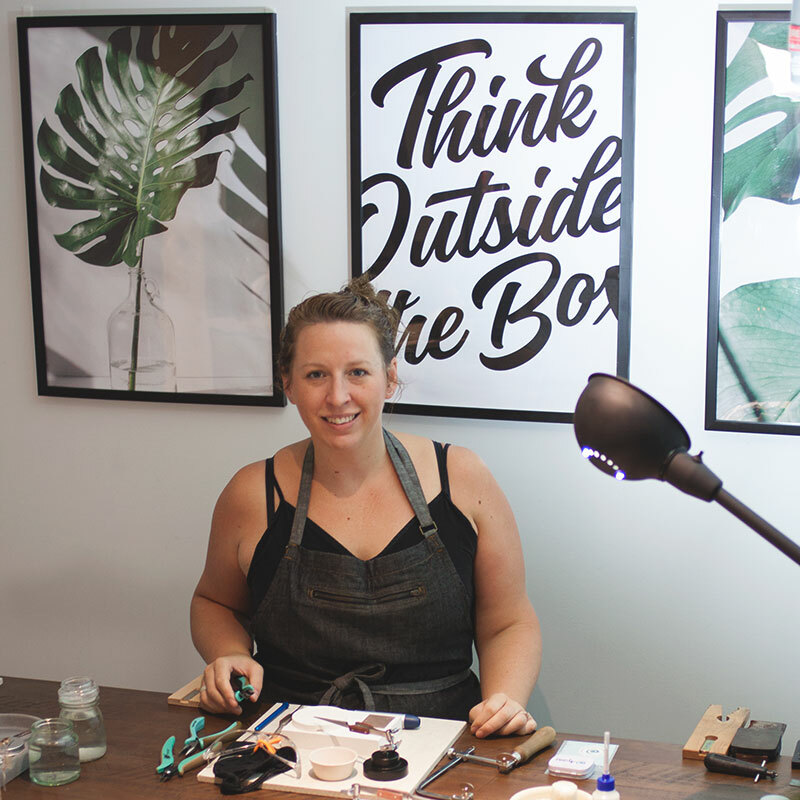 We are opening up our studio for YOU for these Creative Sessions! Hire a bench space and work on your own designs in a relaxed atmosphere. 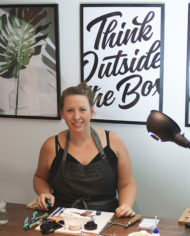 Lauren will be on hand to guide you, help with planning designs and any technical help you require. 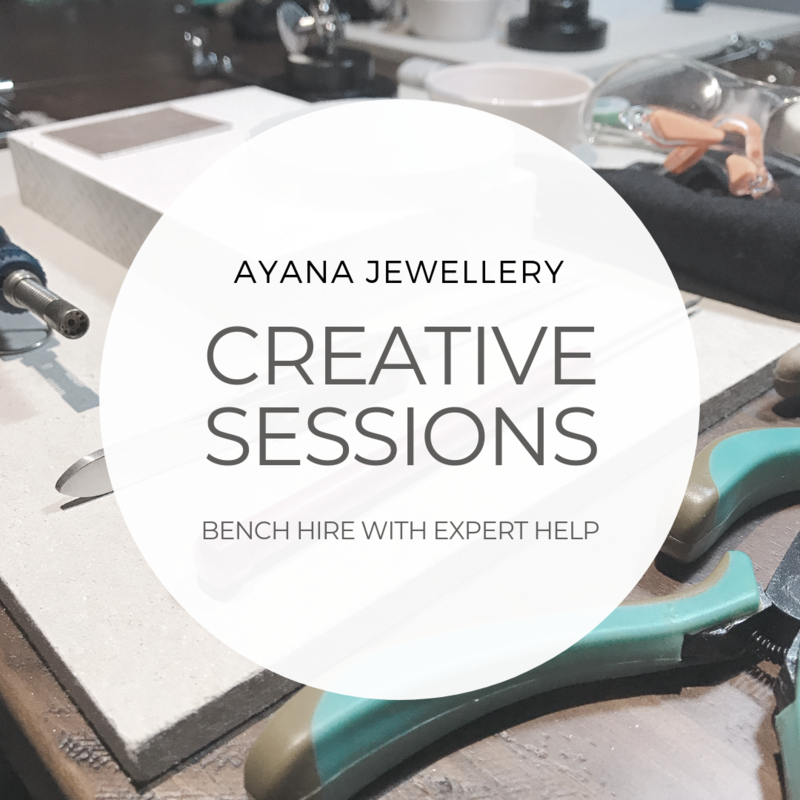 Creative Sessions enable you to hire a bench space, giving you freedom to design and make in your own time, and work on your own projects. 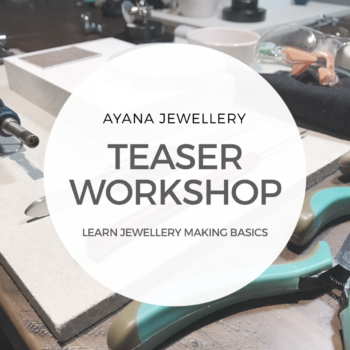 A requirement of booking these sessions is that you have already learnt the basics of jewellery making in one of our workshops, OR at another jewellery making workshop. 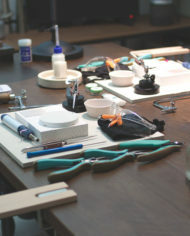 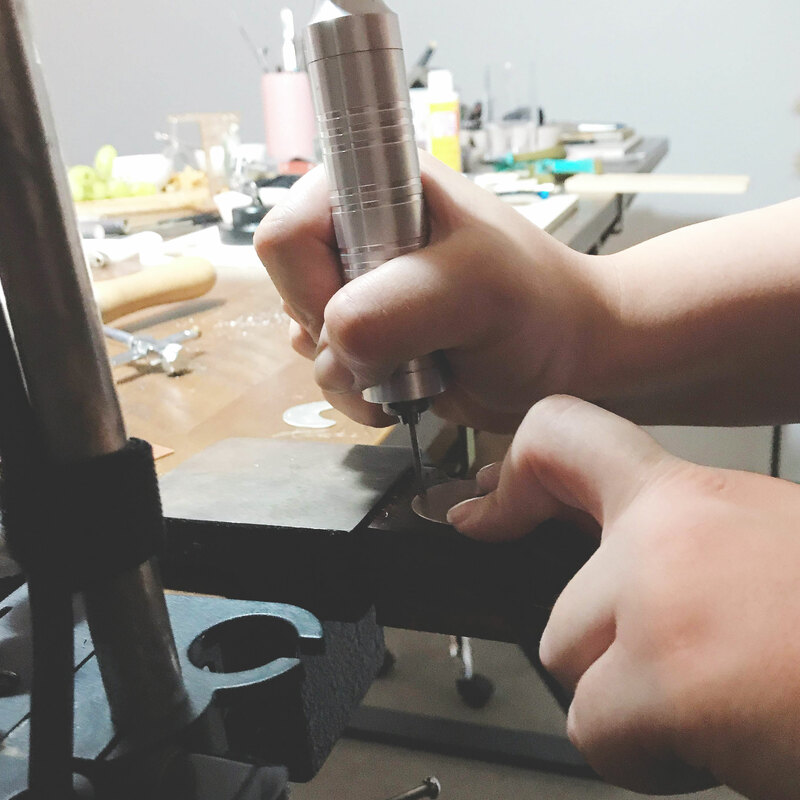 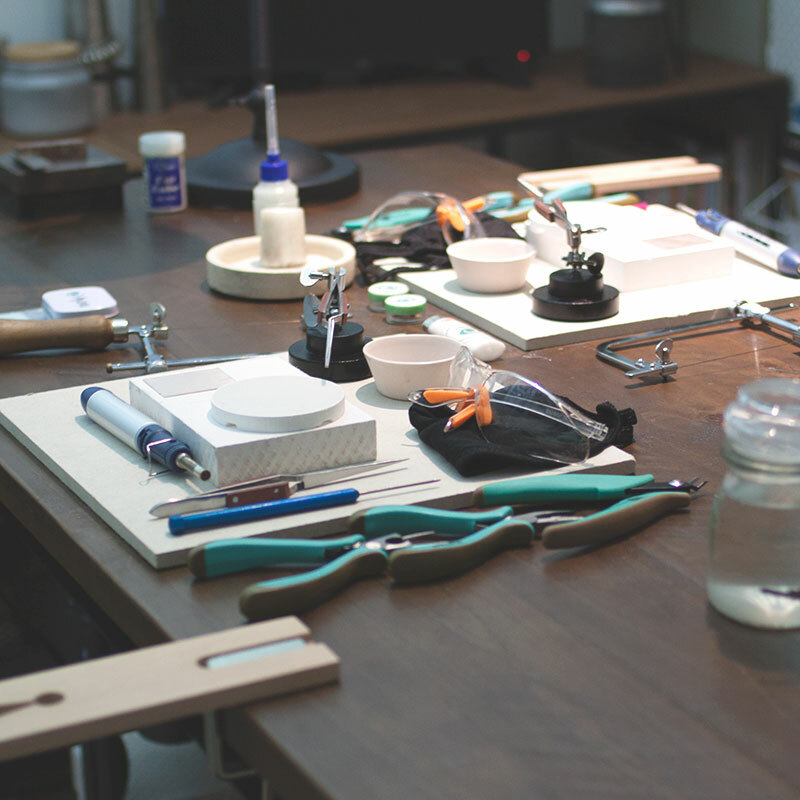 Please get in touch if you have attended a jewellery workshop elsewhere as you will need to do a short induction into our studio and discuss the skills you already have. 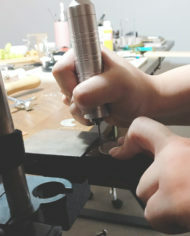 Students will need to purchase their own metals prior to the class, OR purchase from us. If you would like to purchase from us, please contact us prior to your class to discuss what materials you will need so we can make sure we have enough in stock for you to buy on the day.